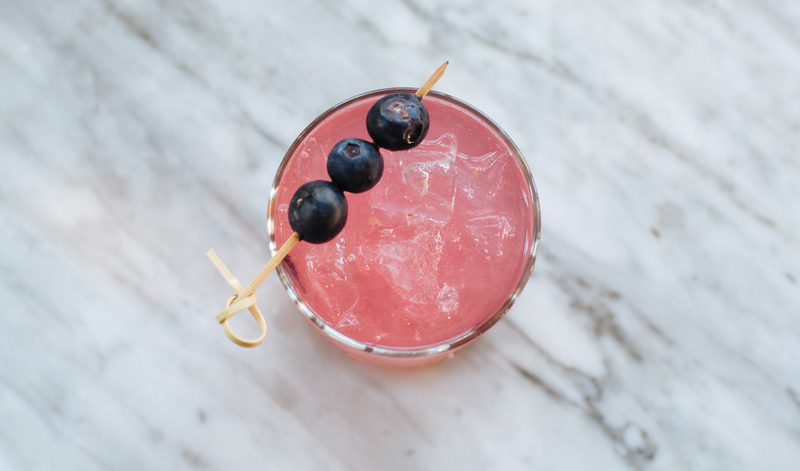 Osio Culinary Group | Brunch at Local Bistro on Labor Day! Brunch at Local Bistro on Labor Day! 30 Aug Brunch at Local Bistro on Labor Day! 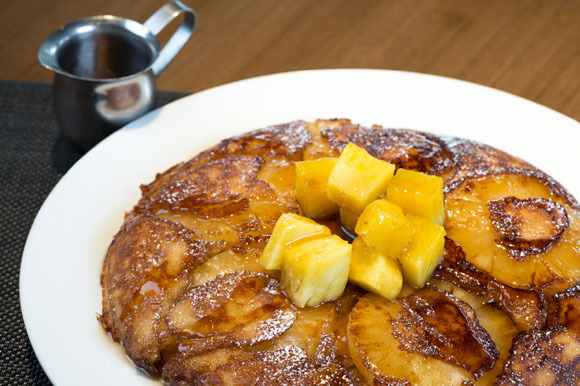 In observance of Labor Day, we will be featuring our Brunch menu from 9 am – 3 pm. This is the first time Local Bistro has ever offered brunch on a Monday, and we are doing it so you can treat yourself for all your hard work! In addition to our delicious dishes, we also offer Unlimited Bloody Marys, Mimosas or Moscow Mules. WHEN: Monday, September 5, 2016, from 9 am to 3 pm. See our Brunch menu and reserve now. For additional information, please call us at (480) 302-6050.